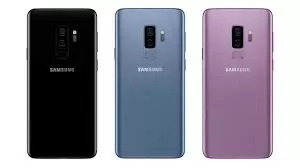 By means of samsung mobiles. 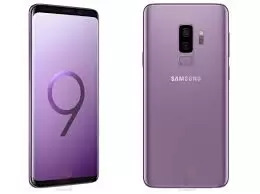 samsung is shining superstar and galaxy S9 can be the next top rate device which is on its way. 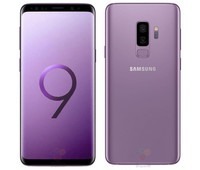 S8 remains in motion and scoring huge quantity of income for the organization but topics need to circulate on and samsung galaxy S9 might be the subsequent flagship tool that we are see in the 2018. regardless of what occurred in the past they improvised plenty and received the believe in their individual. 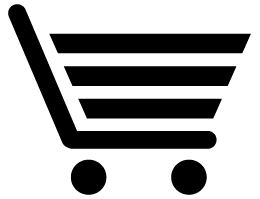 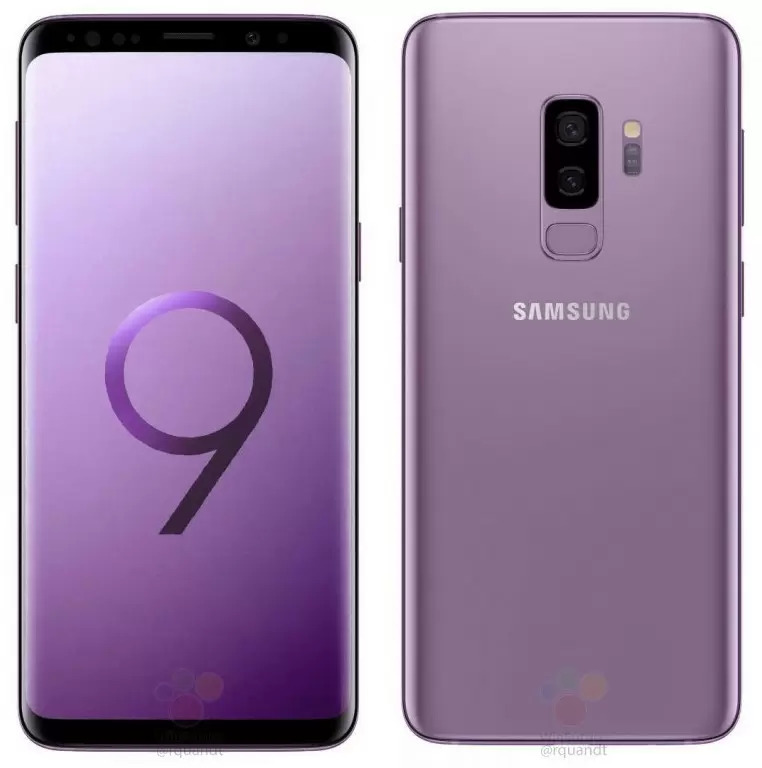 samsung's galaxy S9 is predicted to be similar to its predecessor and and there can be no longer a bigger alternate within the layout of the tool. 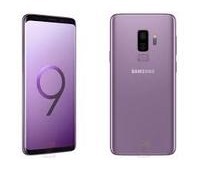 nonetheless it's miles anticipated that samsung galaxy S9's specifications may be improved as have a look at to its previous model. 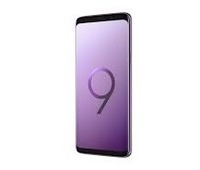 Disclaimer : Samsung Galaxy S9 Plus 6GB RAM 64GB Storage price in Pakistan is updated on daily basis and rate/price for Samsung Galaxy S9 Plus 6GB RAM 64GB Storage is valid for all cities of Pakistan included Islamabad, Rawalpindi, Lahore, Karachi, Faisalabad, Peshawar, Sialkot, Quetta etc. 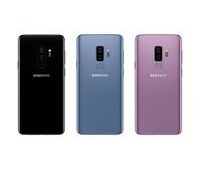 Samsung Galaxy S9 Plus 6GB RAM 64GB Storage price depends on many factors thats include the price of dollors, manufacturar price and import cost and duties etc. 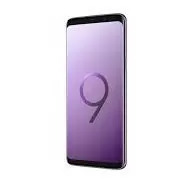 Our team entered specs from diffrent resources and not responsible for any typo error in specs for Samsung Galaxy S9 Plus 6GB RAM 64GB Storage, please report any such error in bug report panel for Samsung Galaxy S9 Plus 6GB RAM 64GB Storage. 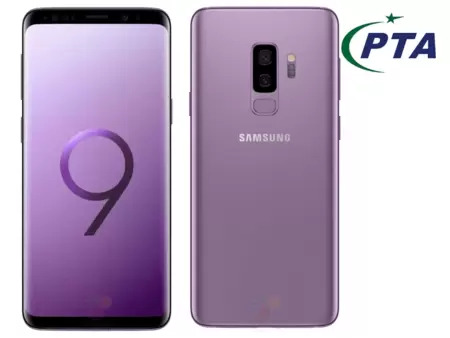 Samsung Galaxy S9 Plus 6GB RAM 64GB Storage price in Pakistan.